Our soft luxury 100% Lambs Wool Prayer Mats have been beautifully crafted to look & feel completely amazing. Standing barefoot on the Soft Luxury Lambs Wool Prayer Mat you will experience a whole new level of comfort. 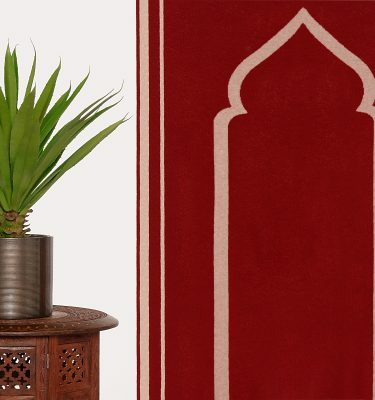 These beautiful Prayer Mats are reversible and available in a range of colours to blend in with any décor. All Prayer Mats have been made with great love and care here in the UK. 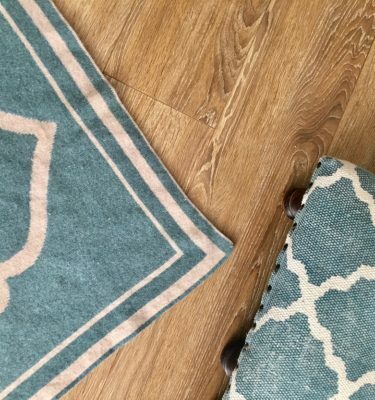 Due to the nature of the fabric we use for our Prayer Mats and the production process the size may vary by a few millimetres and you will find that the edges may not be completely straight. We feel this adds to the character and uniqueness of our Prayer Mats and hope you will agree.